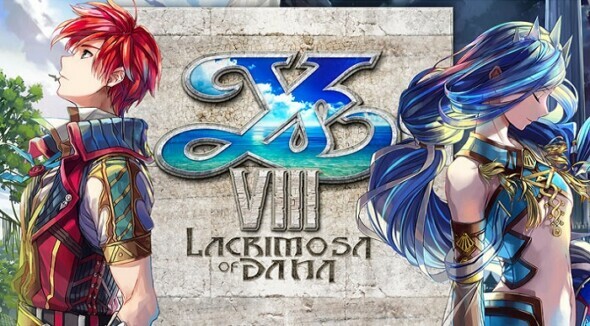 Today, an Accolades trailer has been released for Ys VIII: Lacrimosa of DANA on the Nintendo Switch. This trailer shows what other people have to say about the game to inspire you to start your own journey. 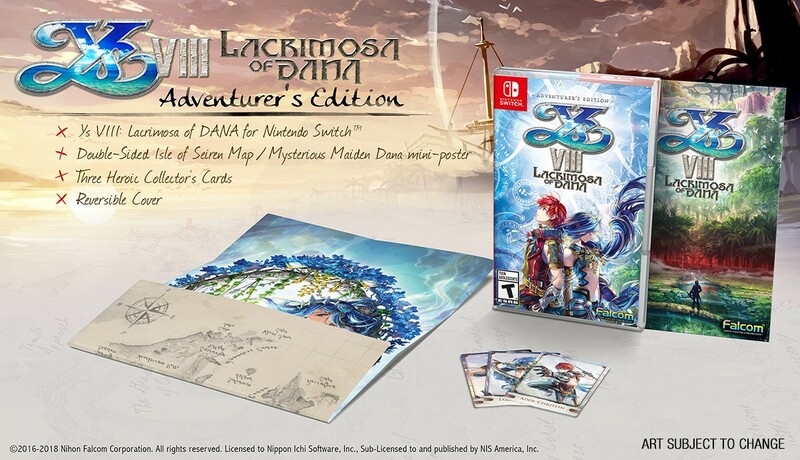 The Ys VIII: Lacrimosa of DANA Adventurer’s Edition is also available as of today. This edition features a double-sided map/poster, three collector’s cards and a reversible cover along with the game itself. You can check out the Accolades trailer below and if you’re interested in the Adventurer’s Edition, you can purchase it by clicking here.